Heard of chicBuds? If you haven't and you listen to music, books or more, you are missing out on something really cool and fun. 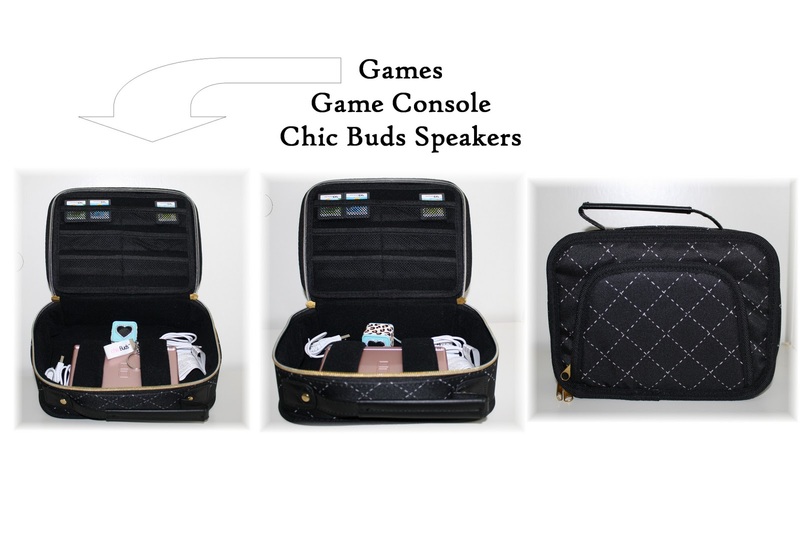 I've been a chicBuds customer and love the little speakers that are fashionable and full of life. They are cute. They are fun. They are playful. They are so much and yet the most important aspect, they are functional. They work great and are portable so they can go with you and since they plug into your computer, they get recharged with ease. We have three varieties now and love every one of them. Our newest edition to the family are the Blue Leopard chicBuds chicBoom Keychain Speakers. The stylish leopard print also has a sparkling crystal heart to appeal to us blingy girls. They have a 2 watt amplified speaker that gives four hours of sound on a full rechargeable battery. It's great on trips or anytime you just want a break from headphones. These really are great speakers! For more free products and giveaways, go to http://www.facebook.com/chicbuds. *Disclaimer: I received a complimentary sample but the opinions are of my own. I have never heard of these, but they are super cute! Thanks for the giveaway!! I have heard of chicBuds, but don't have any yet. Theyre really cute! I've heard of them before, but never seen them. I've never heard of chicBuds before! I have not heard of Chicbuds before. Yes, I have heard of them. Yes I have heard of chicBuds before. I had not heard of them before. Now I want some. I have not heard of them. I have not heard of them, very cute! Great stocking stuffer! I have never heard of them before, but they have some really neat gadgets. I have never heard of them before, But I would love to try them. I had never heard of these, but they are way too cute. Never heard of them, but now I must have some! Thanks for the chance to win them! No, but they're super cute. Thanks! Yes, I've heard of chicBuds before. I had not heardof them before, but they would come in handy as my car radio doesn't work.